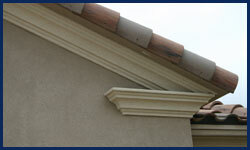 We are a leading provider of lath and plaster (stucco) services. 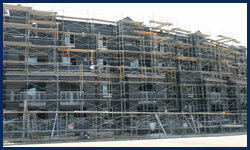 We cover the greater San Diego and surrounding counties. All of our projects include quality products applied by highly skilled professional tradesmen.